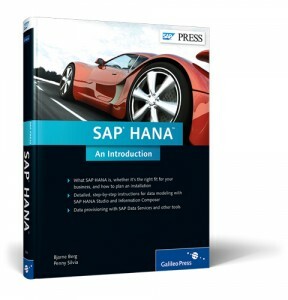 One of the most anticipated SAP books of 2012 is finally here: SAP HANA – An Introduction published by SAP Press (who else). I had the pleasure to see both authors Bjarne Berg and Penny Silvia at last year’s European BI2011 event in Amsterdam. Looking back at their sessions this should be a quality book so my expectations were high. My last attempt at diving into the HANA stuff was in August and didn’t end that well. After successfully setting up our Amazon/AWS HANA box and installing the tools I got stuck at SAP HANA Studio. So let’s see if this book will really show me how this thing works. 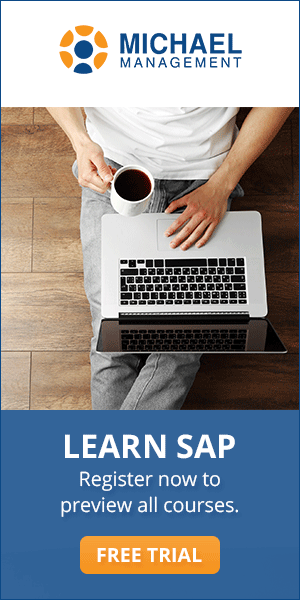 SAP HANA – An Introduction is divided into two parts: First the What, Why and When and second the How. The What, Why and When part, which takes about a third of the 400 book pages, is all about explaining things. 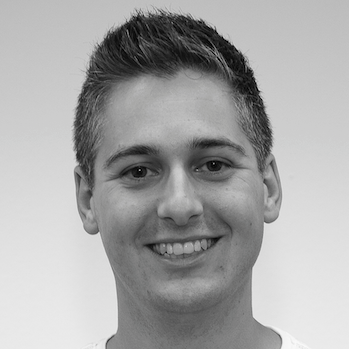 What is in-memory computing, what is big data and how does the HANA solution look like. 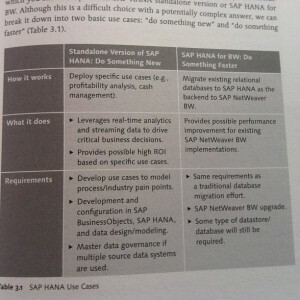 Here I got some answers to some basic questions that I still had on HANA. For example what would happen with the data in case of a power failure (since all of your data is loaded in-memory). Another thing nobody could explain to me was the concept of working with column-based storage of data versus row-based storage, which is illustrated very well in this book. SAP HANA comes in two versions: A Standalone version and a version for SAP BW. 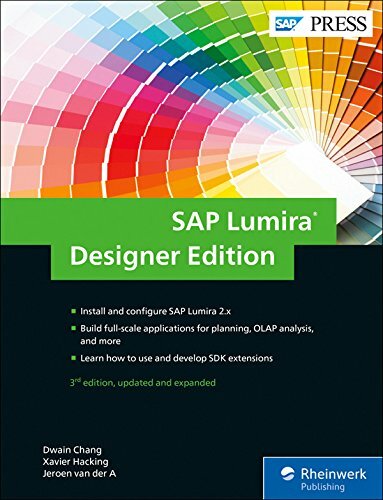 The book not only covers the technical requirements and differences on both versions, but also the required skills you’ll need in your project team to implement HANA for each option. About 50 pages are dedicated to HANA use cases for both versions and provides guidelines on how to fit HANA into your business strategy.This first part has got quite some text to get through, but there are a lot of bulleted lists, tables and graphics as reading support. Those tables are by the way a very easy to look things up fast. I was most interested in the second part: How. 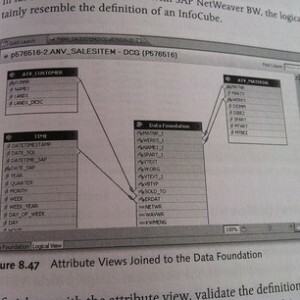 I like chapter 6 which shows you how to set up a connection to the SAP BusinessObjects BI toolset. I’m happy to see that this is done with a step-by-step approach, supported with lots of screenshots. In the following chapters, which cover the Information Composer and SAP HANA Studio, this approach is continued. 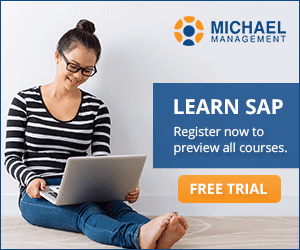 This makes it very easy to follow what is happening, so you can quickly learn the purpose and the characteristics of important concepts as the attribute view, analytic view and calculation view. Well done! 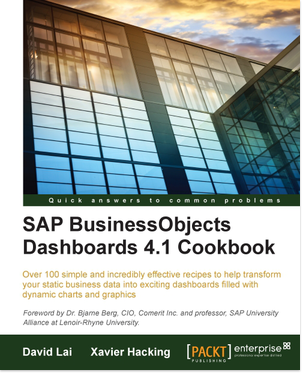 Chapter 10 explains the four options to get data into HANA. This chapter shows the steps to set up each option, but it’s not as practical as the chapters 6 – 9. 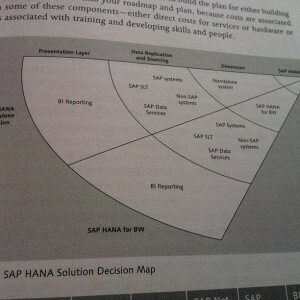 I think it would have been great if a step-by-step scenario showed how to use SAP Data Services to get data into HANA. The final chapter is about SAP HANA administration and covers the more boring but essential tasks as performance monitoring, updating the system and user authorizations. So after reading this book cover to cover I can say that this book really is an excellent way to introduce yourself to SAP HANA, even if you don’t want/have to work with the toolset yourself. It shows you what HANA is, how it works and what the several configuration options are. 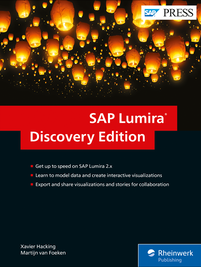 The How-part is really hands-on, so I’m sure you will be able to easily create your first data model in HANA with the help of this book. SAP HANA – An Introduction by Berg and Silvia, ISBN 978-1592294343.